Happy Thursday, friends! I hope you had an awesome weekend. 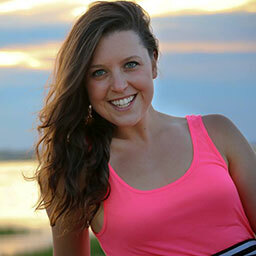 It’s FINALLY warming up in the East Coast & I am pumped! This time of the year is such an awesome chance to start fresh, work on new ideas, & start getting excited to be OUTDOORS more and more. Today I want to talk a bit about RECOVERY when it comes to training because 1) I think it’s something more people need to add into their weekly routines & 2) it can be a GAME CHANGER for your overall wellness. 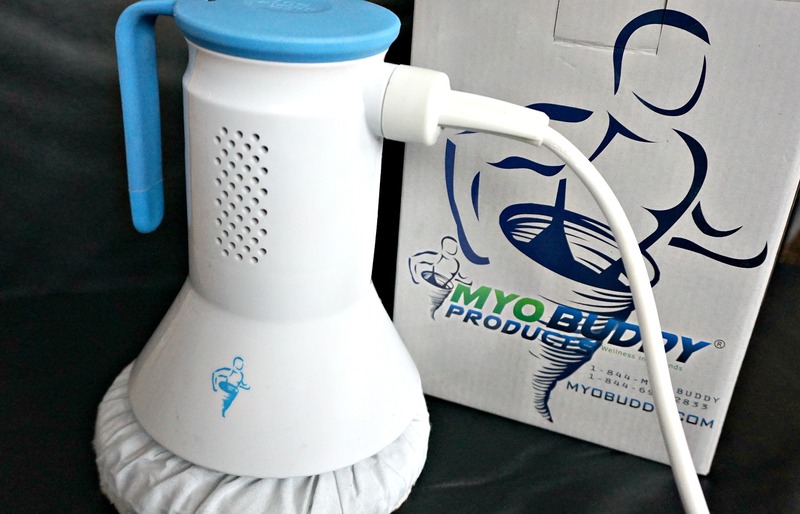 My friends at MyoBuddy sent over their new MyoBuddy PRO which is a massager that places professional-grade, deep-tissue, warming, trigger point and cutting edge vibrational massage technology in the palm of your hands, providing instant relief to muscle soreness and myofascial pain, and driving next-level recovery. 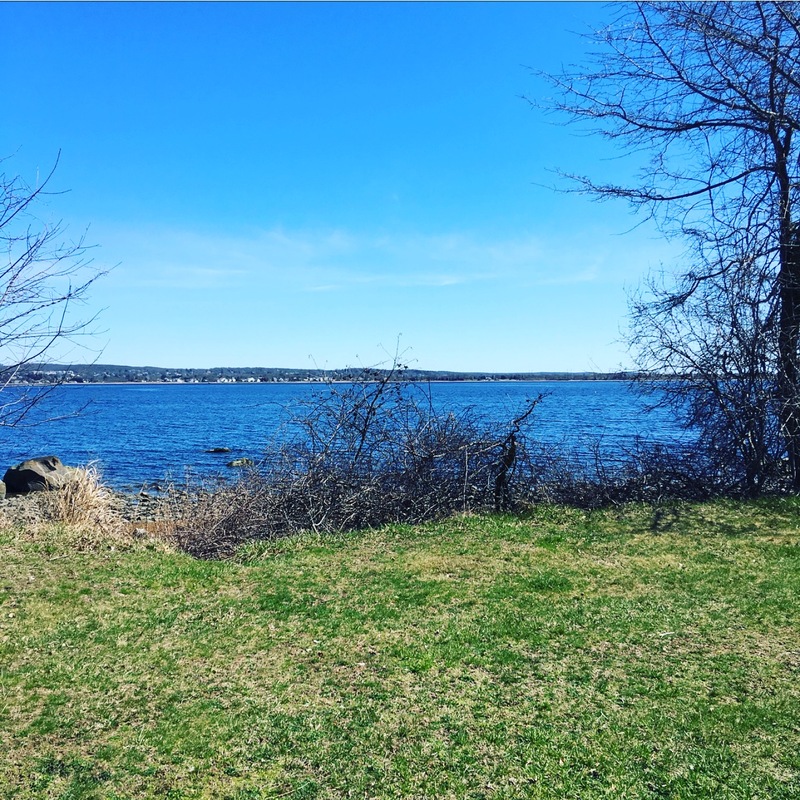 When I had the chance to review this piece, I was so excited to not only get my hands on it for myself and my own recovery, but for my clients & athletes! The first place I took it to was my soccer girls who tend to struggle with hamstring issues and tightness. I literally had 5 of them try it out & they LOVED it. It’s one of those “hurt so good” things like foam rolling where it definitely gets into the “uncomfortable” spots in the muscle that we can’t really get to on our own. 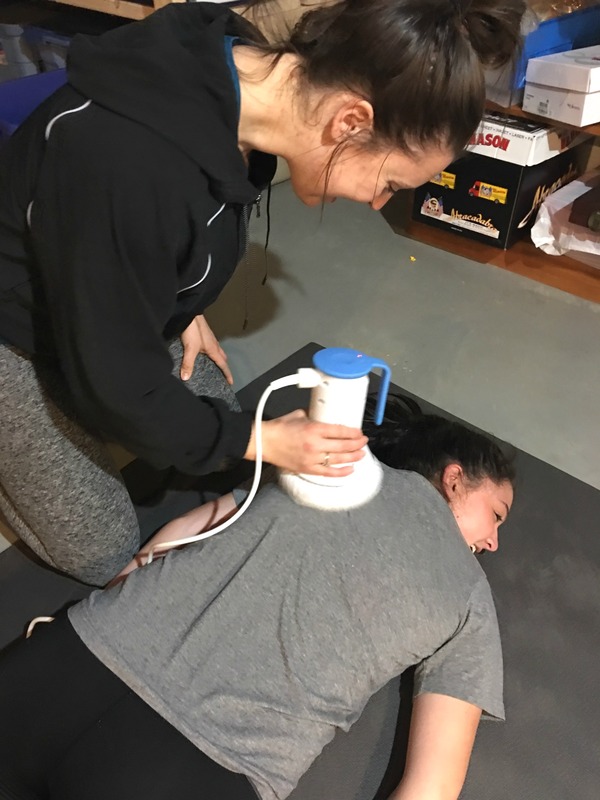 The girls all felt positive changes after their experience and felt that it helped relieve some of their muscle stiffness post-workout. I’ve also tried it on myself & one of my favorite spots to hit was my scapula area because I tend to have a lot of tightness on my right side & right trap that has caused me issues in the past that lead up to my neck down to my hip. 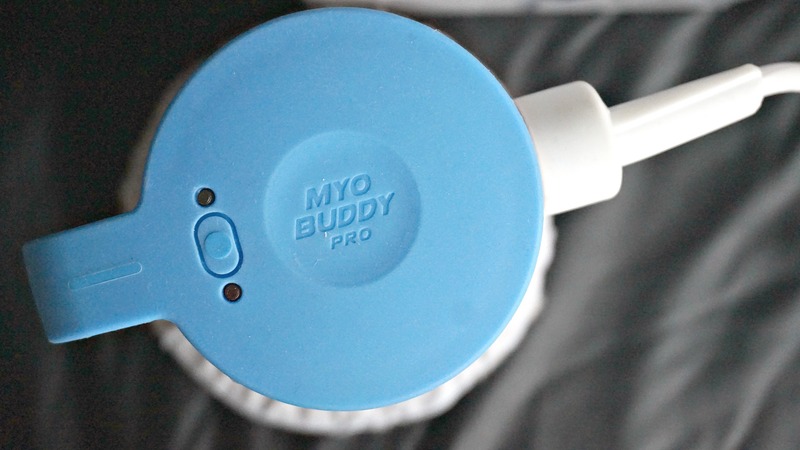 A few things I loved that I think stood apart from other products was that the MyoBuddy Pro heats up but it isn’t too hot – it’s just enough to relax the muscle as well as the 3 different settings from low to high massage vibrations. It comes with 2 different pads, 1 White Plush Bonnet and 1 Blue Lotion Bonnet where the white bonnet would be for most of my clients/athletes and then there is a lotion option which would be great for a deep recovery. 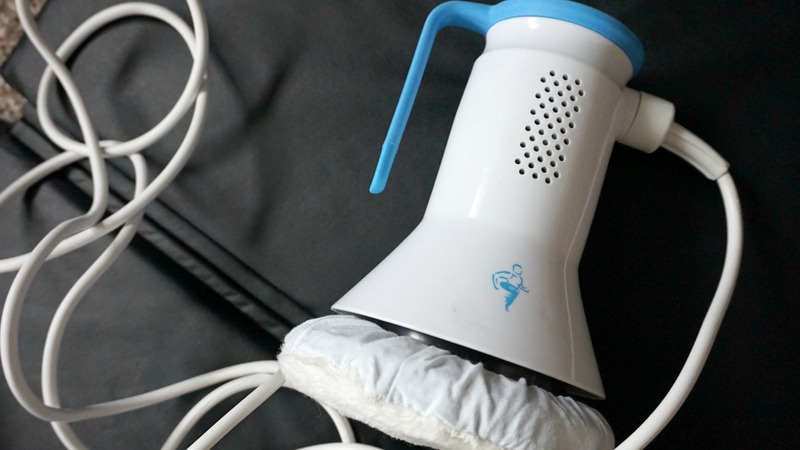 The MyoBuddy is portable as all you need is an outlet to plug it into and it isn’t huge so it doesn’t take up much space. I was able to carry it easily in my gym bag for my clients. MyoBuddy also has a GREAT library of HOW TO USE the Pro for different parts of your body like hamstrings, biceps, back, quads, calves, glutes, & more! As a trainer, I highly recommend using tools to help with recovery as it can be a game changer in your training, your recovery, & honestly, with how you FEEL. I think too often people overlook recovery techniques when it should be on our top priority list, especially those who train. We spend a lot of time building our muscles & strength, but we tend to forget that we need to help them recover/repair as well in order to continue to build without pain, tightness, etc. Myofascial release helps to eliminate pain and restore motion. I think this tool would be a good investment for a Trainer who is looking to take it a step further into their client’s recovery and could utilize this in their sessions as well as for themselves, as we need to take care of ourselves to help take care of others. I also believe this would be a great tool for anyone who trains & wants to focus on their recovery. Thank you MyoBuddy for sending this over — it won’t go unused! You can find them on Instagram, Facebook, & Twitter. I NEED THIS IN MY LIFE. I will be looking this product up asap because I think I need this to help with my back.